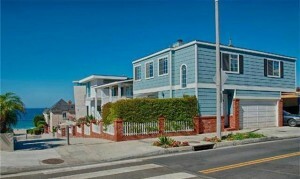 Manhattan Beach Half Lot Home Sells for $510,000 Over List Price! 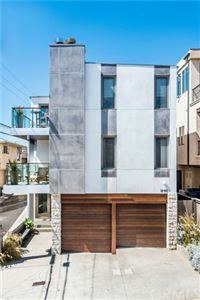 If there was any doubt about the intensity of the housing market in the sand section of Manhattan Beach, the recent sale at 2401 Manhattan Ave should put those doubts to rest. 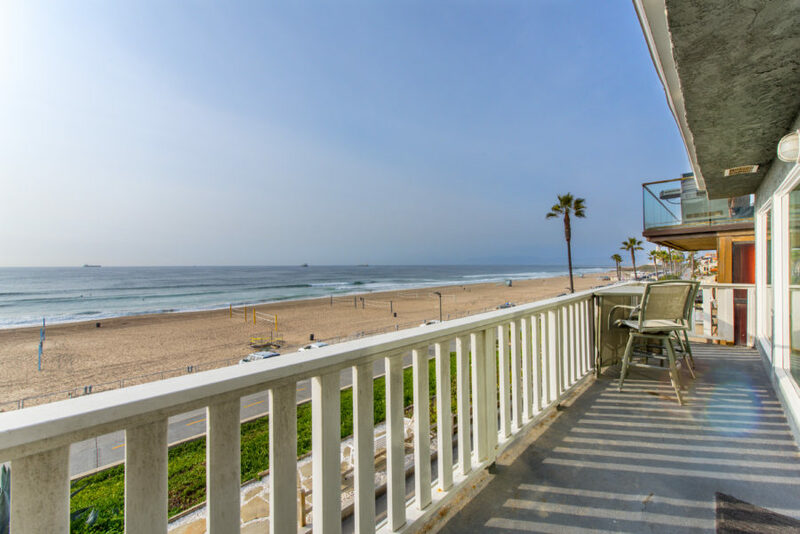 Manahattan Beach has been an incredible market over the past 2 years and, as realtors, we are used to seeing multiple offer situations and homes selling over asking price. 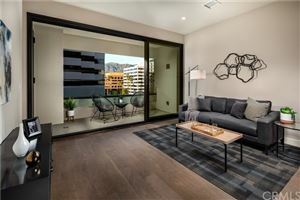 The recent sale at 2401 Manhattan Ave simply amazes, however. Listed on October 27th, the home received immediate and overwhelming interest with multiple offers with most being over the asking price. 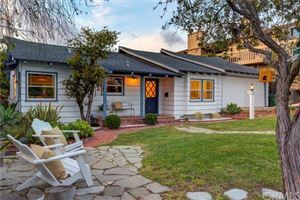 The home was fairly appropriately priced at $2,495,000 (which would have been an unheard of number a year earlier) and sold for a whopping $3,005,000. 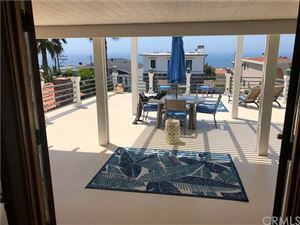 The location was ideal as it was a corner lot on a walk street allowing for somewhat unblockable views and just a half block to the beach. 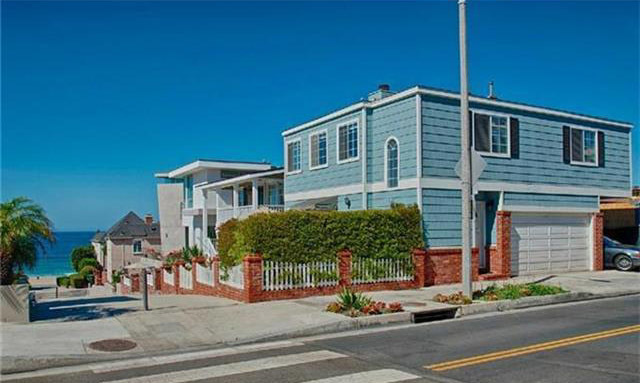 The home, however, was certainly dated and sits on a “half lot” (1350 sq feet, meaning that it does not extend from the walk street to the alley which most homes in the area due….very much limiting the size of a home that could be built to around 2000 feet). As it was built in 1937 and given the condition it certainly appears that the home is going to be torn down with a new high end luxury home replacing it. Given the incredible sales price and construction costs the owner is likely to be in the mid low to mid $4.0M range when all is said and done…… for a 2200 foot home. It shows just what location and a view is worth. 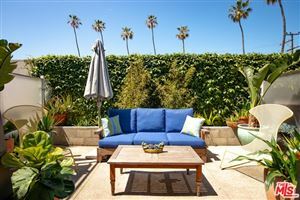 If this doesn’t show just how hot the Manhattan Beach market is, nothing will.